Synchronization with 100+ booking platforms. MaxiBooking Channel Manager is suitable for all types of properties including chain hotels, individual hotels, apartments, and hostels. 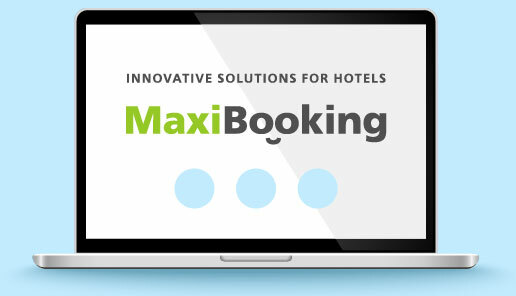 MaxiBooking automatically synchronizes information with leading booking platforms. Channel Manager helps to control management of online resources, reducing costs of manual interaction, optimizing strategic decisions, and maximizing profit opportunities. Manual management of online resources takes time and has risks of input errors that could reduce profits. Automation of room management simplifies hotel’s interaction with sales channels and prevents overbooking. You will not need to individually update information on rooms availability and price in each sales channel. Connect with MaxiBooking and your business decisions on new tariffs and rooms availability will be immediately reflected in all your sales channels. — Analyze and optimize prices in line with demand and supply. — Provides business analytics functions.